Other photos: 2009 Intrepid 37 Cuddy Salon, 2009 Intrepid 37 Cuddy Salon, 2009 Intrepid 37 Cuddy Salon, 2009 Intrepid 37 Cuddy Salon, 2009 Intrepid 37 Cuddy Galley, 2009 Intrepid 37 Cuddy Head, 2009 Intrepid 37 Cuddy Head, 2009 Intrepid 37 Cuddy Helm, 2009 Intrepid 37 Cuddy Helm, 2009 Intrepid 37 Cuddy Helm, 2009 Intrepid 37 Cuddy Helm, 2009 Intrepid 37 Cuddy Helm, 2009 Intrepid 37 Cuddy Seating, 2009 Intrepid 37 Cuddy Seating, 2009 Intrepid 37 Cuddy Mezanine, 2009 Intrepid 37 Cuddy Cockpit, 2009 Intrepid 37 Cuddy Cockpit, 2009 Intrepid 37 Cuddy Tower, 2009 Intrepid 37 Cuddy Motors, 2009 Intrepid 37 Cuddy Motors, 2009 Intrepid 37 Cuddy Profile, 2009 Intrepid 37 Cuddy Profile, 2009 Intrepid 37 Cuddy Profile, 2009 Intrepid 37 Cuddy Bow, 2009 Intrepid 37 Cuddy Profile, 2009 Intrepid 37 Cuddy Profile, 2009 Intrepid 37 Cuddy Transom. This very clean 2009 37 Intrepid Cuddy is located in Sandestin, FL and is ready to be seen! 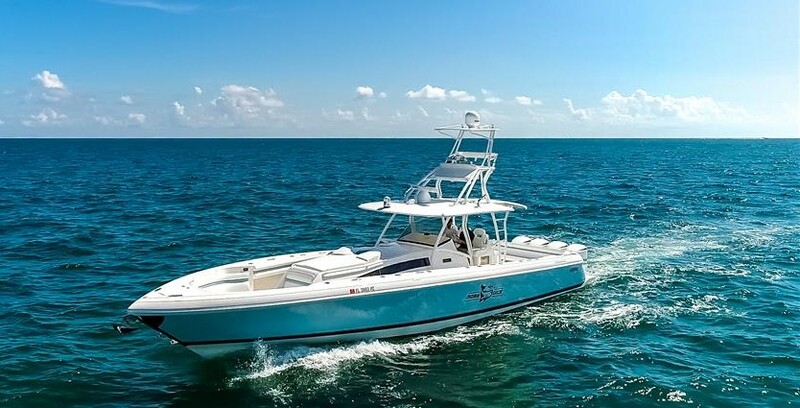 It boasts three Yamaha engines and is ready to fish or cruise with you today. Please give us a call to see this fine vessel.